Richmond Accommodation is a 1 bedroom fully furnished unit, in inner city Melbourne only 3 km to the south east of the city. It's very close to the multicultural Victoria St with its many Asian restaurants or in the other direction to the bargain fashion shops and restaurants of Bridge St Richmond. Egan at Richmond has 1 queen bed, a galley kitchen with hotplates, oven and microwave, combined washing machine and dryer, flat screen TV, heating and a bathroom with shower over a bath and toilet. Wireless internet is available. This unit suits a single person or couple wanting affordable accommodation close to the city. The unit has 1 off street marked car space and has 1 flight of stairs. 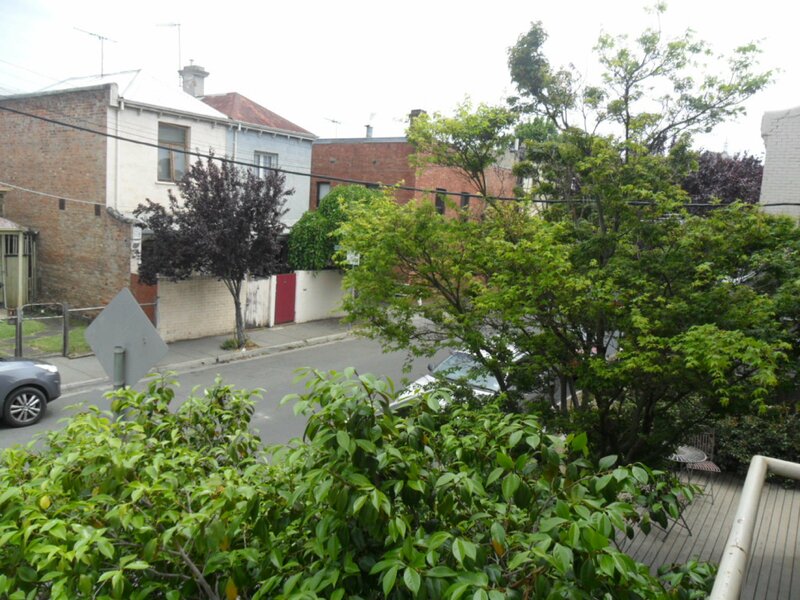 It is close to West Richmond Railway Station, trams and buses. There are many large sporting venues close by the Melbourne Cricket Ground for football and cricket, the Tennis Center for the Australian Open, and Rugby at Melbourne Park. Australian Catholic University, RMIT, Swinburne and Melbourne Universities are all close by. St Vincents & Epworth hospitals are also easily reached, as well as the other inner city hospitals and medical facilities. Richmond Accommodation is part of Australian Home Away. We provide fully furnished short stay budget self-contained accommodation throughout Melbourne and suburbs. 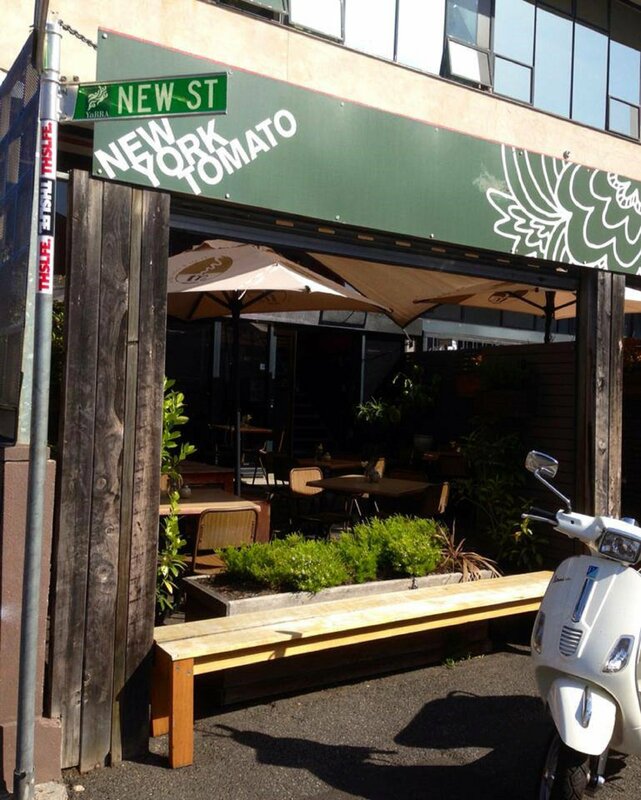 Accommodation @ Unit 6, 9 Egan St Richmond. Arrival AFTER 3 pm. No reception on site. Self check in. Key safe is on balcony rail at the Unit 6 car park space. Dial # & press sides to open. Use key to open gate. Unit is on 1st floor. Travel in 1 direction to the multicultural Victoria St with its many Asian restaurants or in the other direction to the bargain fashion shops and restaurants of Bridge St Richmond. 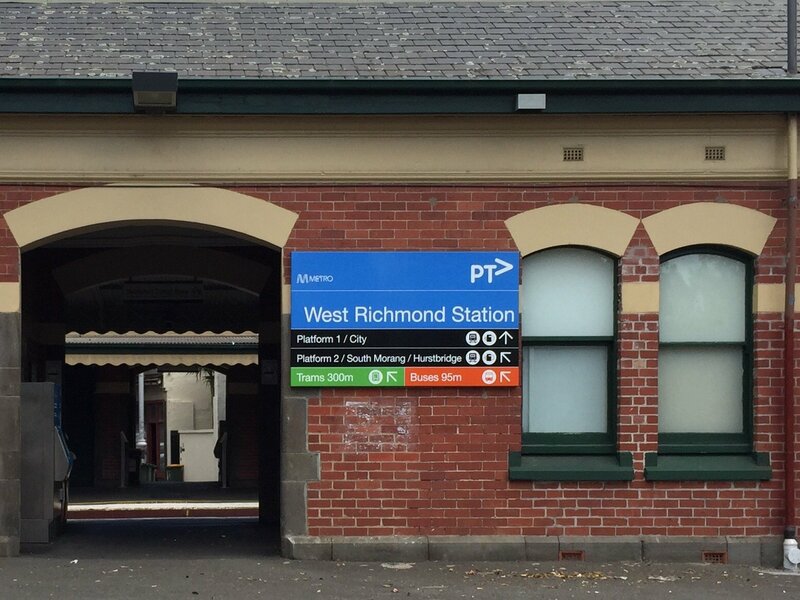 Richmond Accommodation has many large sporting venues close by the Melbourne Cricket Ground for football and cricket, the Tennis Centre for the Australian Open, and Rugby at Melbourne Park.